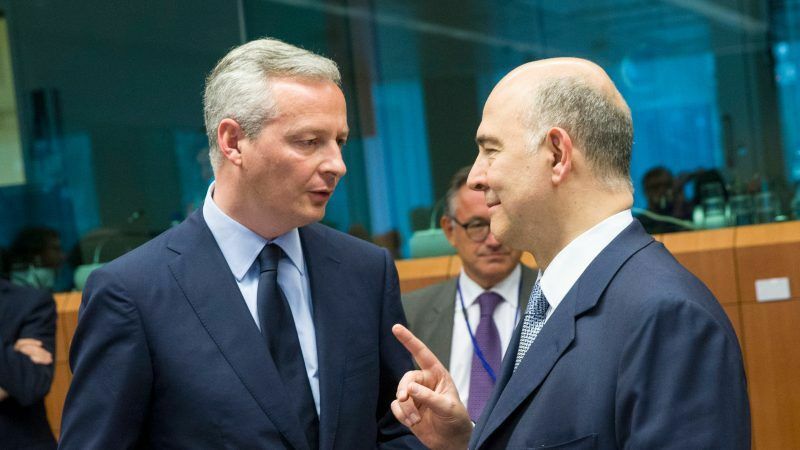 The two countries will try to agree a text to put to other EU countries when finance ministers meet on Tuesday in Brussels to discuss a digital tax. 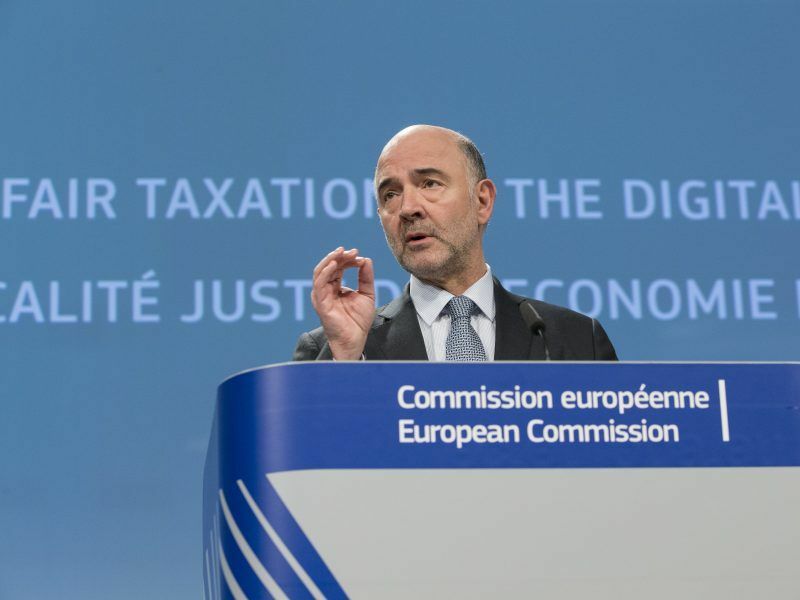 In March, the European Union’s executive arm proposed a 3% tax on big digital firms’ online revenues accusing them of funnelling profits through member states with the lowest tax rates to keep their overall tax down. After half a year of intense debate and bickering between member states, the European Commission proposed on Wednesday (21 March) a new system for taxing digital companies that will charge large firms 3% of their revenue and will hit US tech giants like Google and Facebook. While France has pushed hard for the digital levy, other countries such as Ireland, Denmark, Sweden and Finland have opposed it while Germany has also had some misgivings. 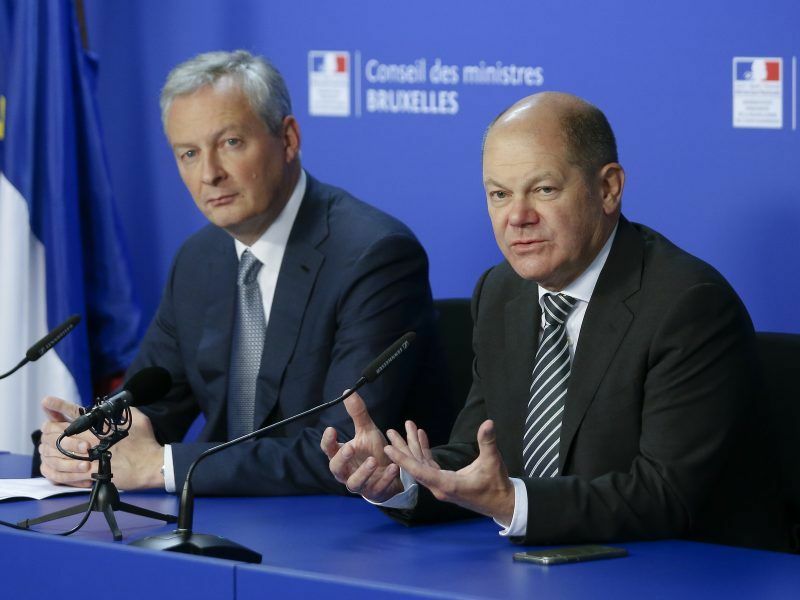 “What matters for France is that there is a legally binding instrument that can be adopted as soon as possible,” French Finance Minister Bruno Le Maire said as he arrived for talks with his euro zone counterparts on Monday. “If we can reach an agreement between France and Germany in the coming hours…, that will be a first step,” he added. The new Franco-German proposal, which was first reported by the Financial Times, would still impose a 3% levy, but not cover data sales and online platforms since it would be focused on advertising revenues, the European source said. That means that companies with big online ad operations like Google and Facebook would be the most affected as they make most of the market in Europe. The tax requires the support of all 28 EU states, including small, low-tax countries like Ireland that have benefited by allowing multinationals to book profits there on digital sales to customers elsewhere in the European Union.